We define our cooking style as a soul journey that brings back your best childhood memories, through the perfect fusion between classic and modern cuisine. Our dishes are rollercoasters of tastes, explosion of flavours uniquely presented, as a real piece of art. Healthy principles and ingredients will surprise you by indulging body and spirit, leaving you and your guests with a wonderful wellness sensation. The particular attention on the food design, guarantees a real adventure for your eyes, where every dish is a distinctive and original food concept. 2 Chefs Ibiza, as a new concept, comes to bring you what others couldn’t: transforming a meal in a full sensorial experience. Chef Gee van Donselaar will work with a guest chef of his choice, both unique artist and craftsmen will bring you an amazing experience combining classic with modern gastronomy. 2 Chefs Ibiza can provide you with a unique spiritual experience, Healthy Organic Breakfasts. Whether you are recovering from Ibiza´s night or you would be up for one of our detox plans, we have best organic products to satisfy you. Homemade breads, organic fruits and veggies, homemade soy and almond milk, super foods, amazing smoothies, and all these could be complemented with yoga or guided meditations sessions prior to your breakfast, if it were your choice. Our detox plans are personal customised and last 7, 14 or 21 days. After many years of travelling worldwide, exploring all different gastronomies and trusting in his unique taste, he was able to build this magic concept coming to your table today. His endless hunger to learn new things, drove him to study at Harvard University “Science and Cooking” and “Introducción a la cocina al vacío de El Celler de Can Roca” by Joan Roca and the Universitat de Girona. 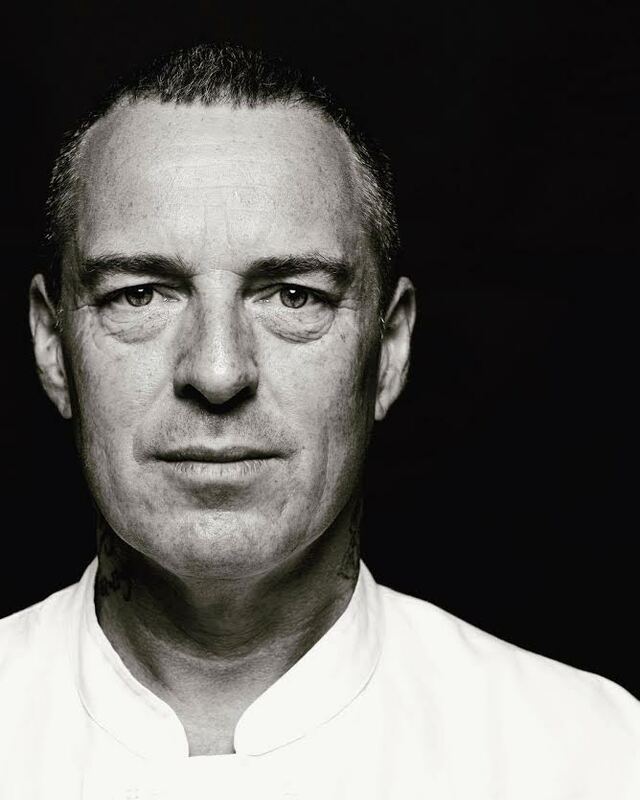 In Winter 2015, he designed new plates and menus with his team in the test lab of 2 chefs Ibiza, that will be presented during Summer 2016 in High-End pop up dinners in collaboration with chefs from all over the world. Also this year he is opening the Ibiza Gourmet Club, a new concept restaurant offering a wide variety of vegan and vegetarian dishes, in a comfortable private environment. Learn the secrets of a healthy cooking in a friendly environment, discovering new tastes and beautiful dishes.